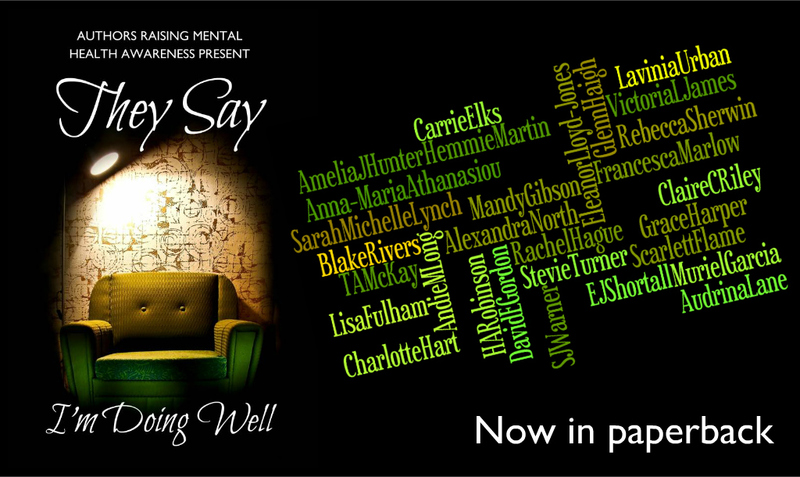 “They Say I’m Doing Well” is a collection of blogs about overall mental health and it has now become a paperback. 29 authors came together, uniting in the hope of discussing matters often brushed under the carpet. In the process the book is supporting Mind, the UK mental health charity championing improvements to mental health services across the country. £1 from every copy will be donated to Mind. Words have the power to change lives; to educate and nurture, to help bring people together. 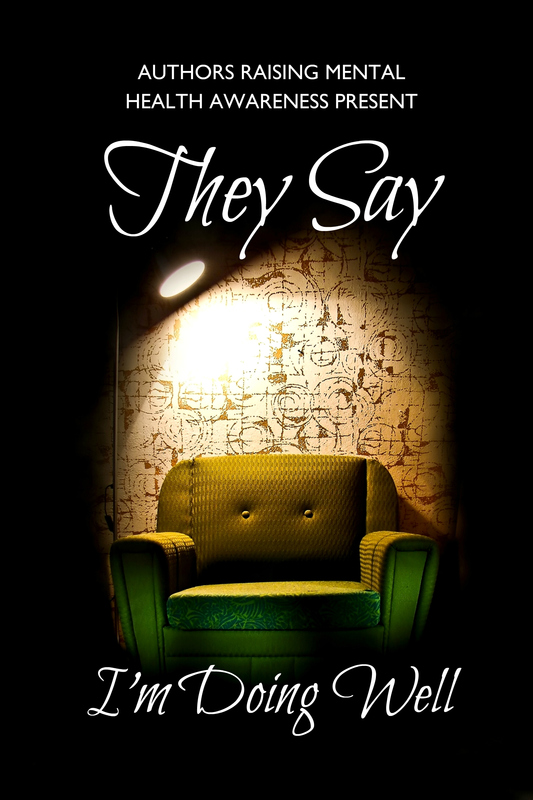 The authors have put their hearts and souls into this project. Issues tackled include post-natal depression, anxiety, schizophrenia, stress, eating disorders, the strains of coping with physical illness, overcoming cancer, domestic abuse and suicide. You can reach the authors who contributed to the project by clicking through these links: Alexandra North, Amelia J Hunter, Andie M Long, Anna-Maria Athanasiou, Audrina Lane, Blake Rivers, Carrie Elks, Charlotte Hart, Claire C Riley, David E Gordon, EJ Shortall, Eleanor Lloyd-Jones, Francesca Marlow, Glenn Haigh, Grace Harper, HA Robinson, Hemmie Martin, Lavinia Urban, Lisa Fulham, Mandy Gibson, Muriel Garcia, Rachel Hague, Rebecca Sherwin, Sarah Michelle Lynch, Scarlett Flame, Stevie Turner, SJ Warner, T A McKay and Victoria L James. Or to support our project with more than a £1 donation, visit our Just Giving page to give a little more: https://www.justgiving.com/Sarah-Lynch16 – your donation goes direct to the Mind charity.